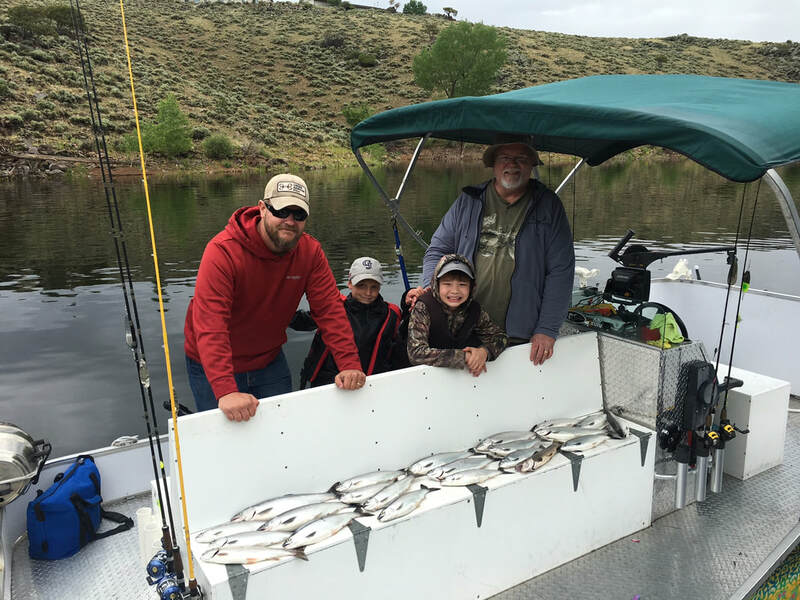 Join us for a day of fishing with a fully outfitted and licensed guide on Lake San Cristobal (Lake City), Blue Mesa (Gunnison) and surrounding lakes and streams. 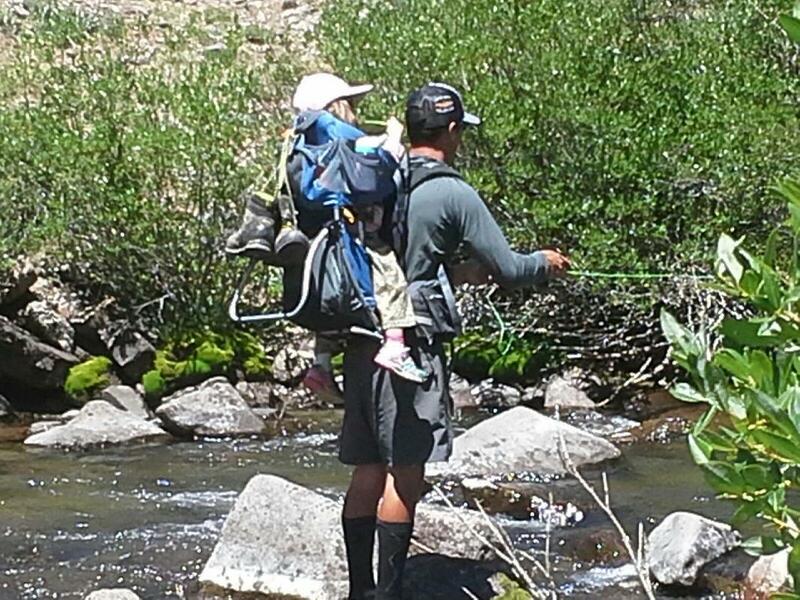 Whether you have fishing experience or have never caught a fish before you can enjoy a great day of Colorado fishing. Fun for the whole family! 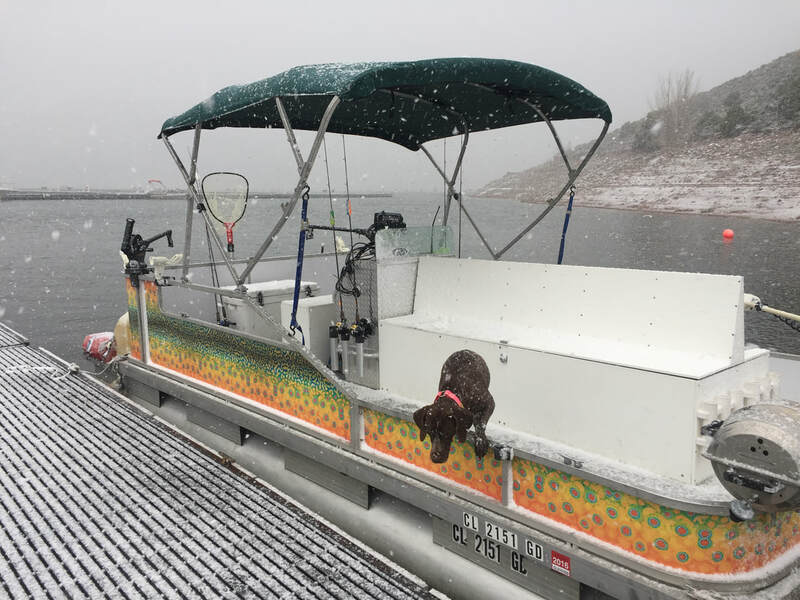 *Blue Mesa fishing trips will either depart from Elk Creek Marina or Lake Fork Marina. 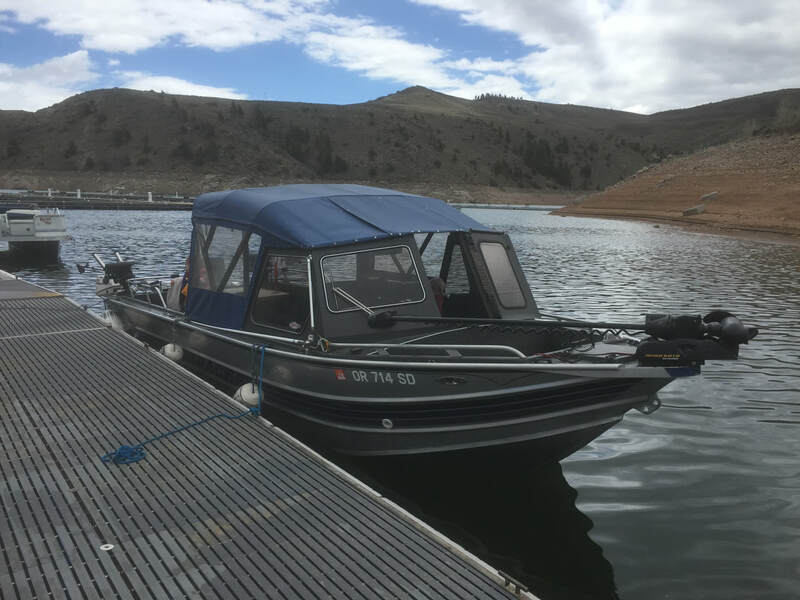 Lake San Cristobal Fishing trips will depart from the main boat dock. ​*Departure location and time will be confirmed at time of booking. *A $40 fuel surcharge applies to ALL jigging trips Aug-Sept.
** Gratuity is not included, but greatly appreciated! 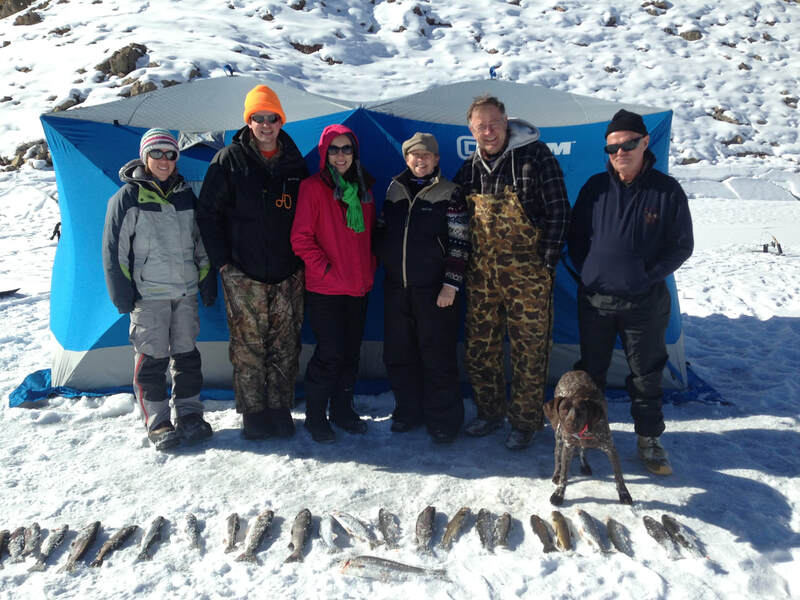 *Ice fishing trips departure location will vary depending on ice conditions. *Additional hours can be added for $50 each.